If you are a top real estate investor, you surely want to be where the big businesses take place, and where the return on investment (ROI) is the quickest and most profitable you can find. In this regard, you cannot go wrong with a major investment in Dubai’s real estate market. Dubai has many attractive real estate lauches including Madinat Jumeirah Living, Port de La Mer, Bluewaters Residences and more. Even if you are an up-and-coming real estate investor, you can find advantageous deals by renting or buying property in one of the fastest developing cities on the planet. Here are some key reasons that should convince you to invest in Dubai’s real estate! Investing in Dubai should provide you with a sizeable profit. Top real estate brokers in Dubai and from all over the world report that the annual yield from foreign investments can reach almost 7%, which is more than double the ROI that you could receive from investing in Hong Kong. Dubai has recently opened its doors to reliable foreign investment. 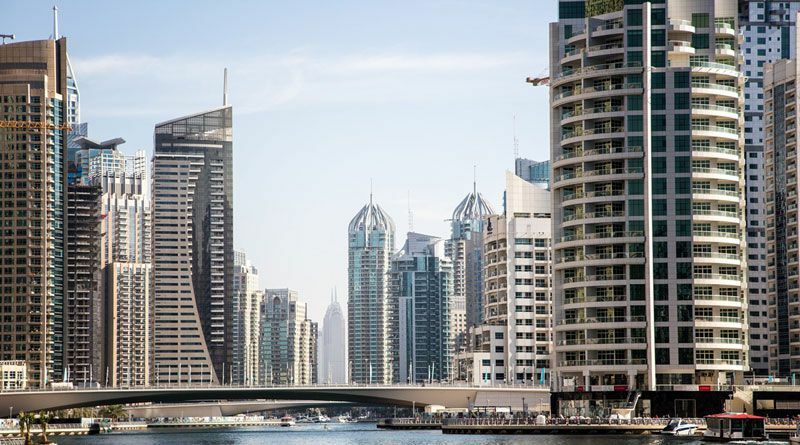 While you can only own property in certain areas of the city, you can still rent highly sought-after properties like any of the new projects by Dubai properties, such as Mudon or Villanova. As it is the case with the entire UAE, Dubai enjoys a high level of political stability, which is perfect for long-term investments. You can safely finance one of the new projects by DAMAC (Dubai’s leading real estate developer) without worrying about political turmoil that could affect your business. Whether you choose to invest in a commercial property or in one of the new projects by Emaar, you will benefit from a well-organized legal framework. The top real estate brokers in Dubai have some of the best credentials in the industry, and they follow state-imposed measures such as a rental cap, escrow regulations and they are subject to a rental dispute settlement center. Dubai is rapidly evolving into a futuristic city with a high standard of living. The 2020 World Exposition will take place here, and you can invest in one of the new projects by Meraas to make sure that you will be close to the biggest event of the century so far. Next Next post: How Slow Site Speed Can Hurt Your Online Business?